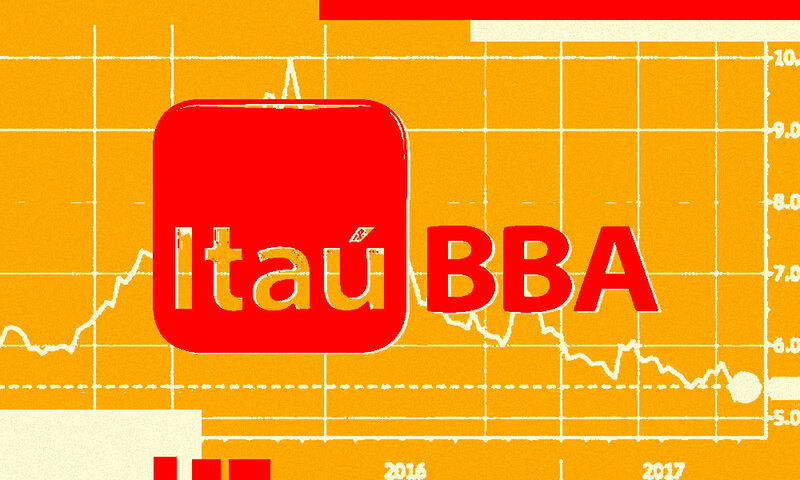 Locally based brokers like Itaú BBA surged to the top of II’s 2018 Latin America Sales Team. 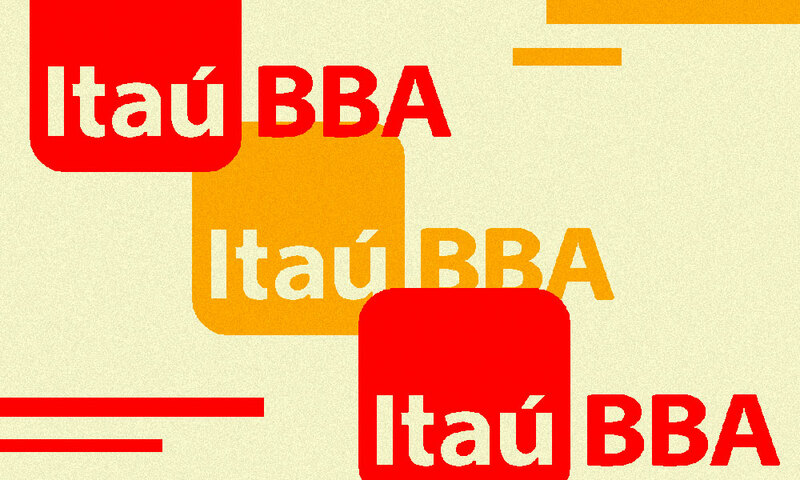 “We have found that international investors increasingly look to the local banks in order to get the best and most up-to-date ‘on the ground’ information and interpretation of what is happening within the country,” said Rodrigo Magalhães, Itaú BBA’s global head of equities. 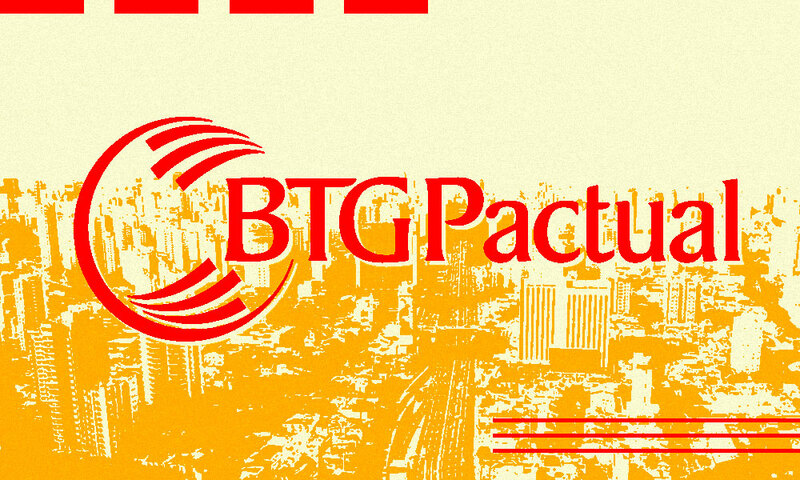 Frederico Monnerat, head of U.S. sales at BTG Pactual, agreed that firms like his have an advantage during this eventful time for Latin American politics. The region is due to have 14 presidential elections over the two years ending in November 2019, according to the Brookings Institution. “With all of these elections, we are able to provide the local angle given that we have offices in all of those countries,” Monnerat said. Currently, the markets are going through what Monnerat describes as a “quiet period” of waiting for either a major election, such as Brazil’s in October, or for newly elected officials to make their agendas known. “From election results to the beginning of a mandate is such a long period that often loses momentum,” he added. For now, investors are keeping tabs on negotiations between the U.S. and Mexico surrounding the North American Free Trade Agreement, as well as paying attention to outgoing Mexican president Enrique Peña Nieto, who is looking to make a deal before he leaves office on Dec. 1. “The NAFTA decision is definitely something the market will pay attention to,” said Monnerat, who predicts the decision could slip into next year. 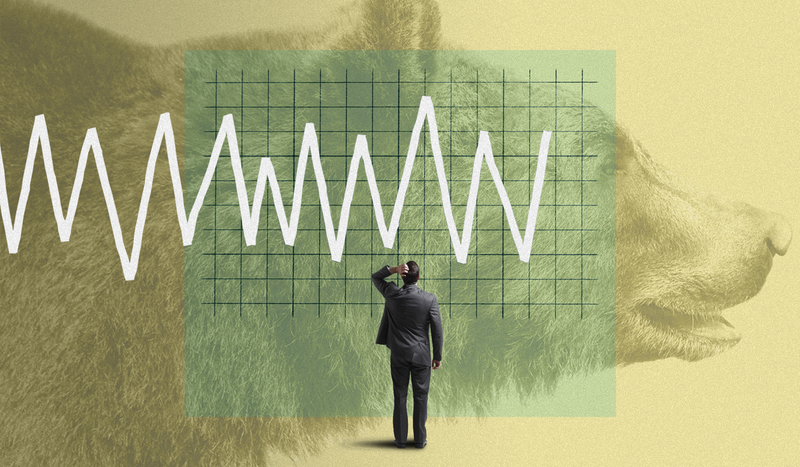 It’s a trend compounded by January’s revised Markets in Financial Instruments Directive, or MiFID II. The effects of the regulation’s unbundling of investment research and execution are still being digested by sell-side firms. A good sales team, he added, relies on three pillars: reliability, communication, and organization.